Are you stuck in this viscous cycle? 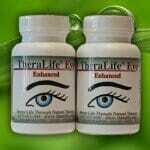 to open clogged meibomian oil glands. sustainable tears all day long. 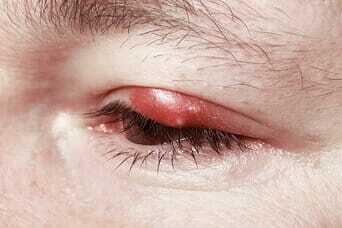 and mites which causes inflammation. 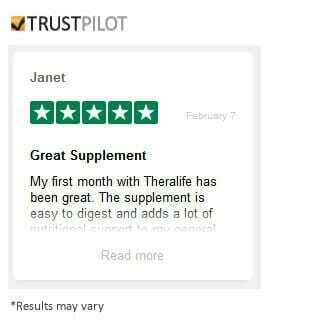 Call Dr. Yang and see if TheraLife is right for you! 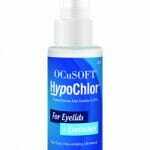 Are you having painful recurring chalazion on your eye lids? You may even have had surgeries to remove the lumps, only to have it come back. Frustrated? 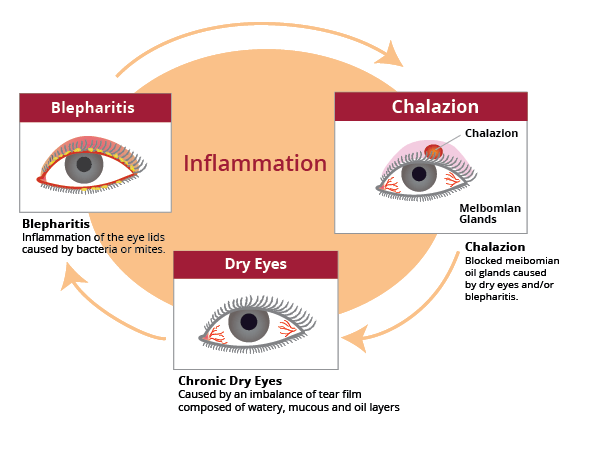 Chalazion (chalazia) are caused by clogged meibomian oil glands located on your upper and lower eye lids. 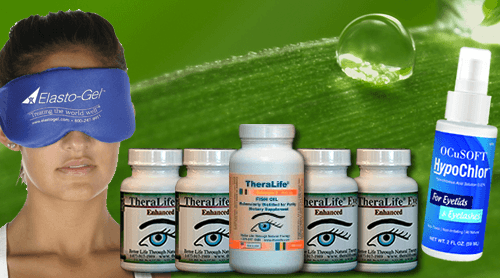 Reasons for the clogging include chronic dry eyes resulting in inflammation of the eye lids (Blepharitis) and clogged meibomian glands. 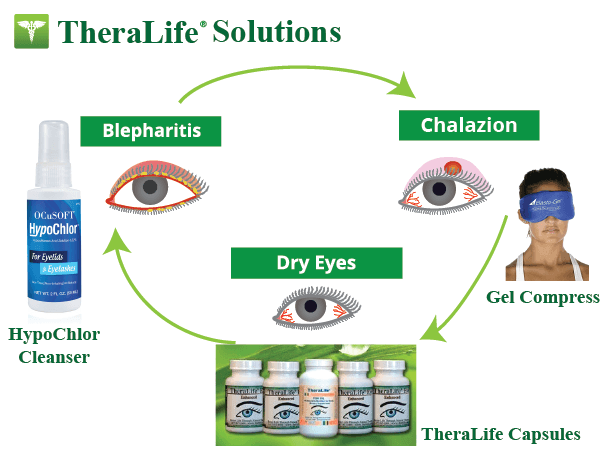 To stop recurring Chalazia, it is critical to resolve chronic dry eyes and blepharitis first. 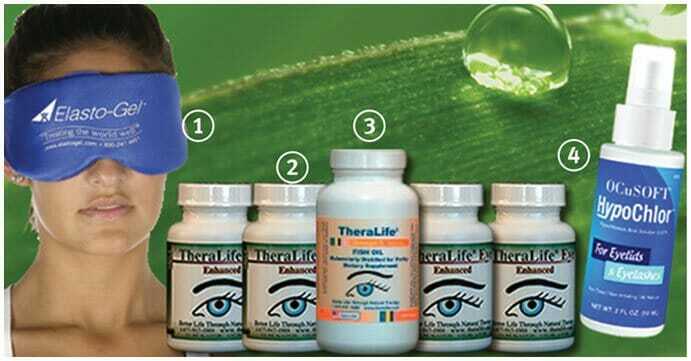 TheraLife recommends this Chalazion Starter Kit because it includes all the elements that are essential for dry eyes relief (TheraLife Eye Capsules); Hot Compress (unclog oil glands); Eye Lid Cleanser (stop blepharitis) and Fish Oil ( provide lubrication), collected for you into one conveniently packaged discount solution.